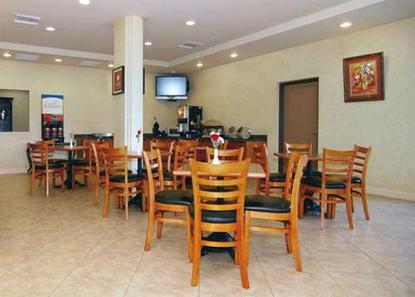 The Comfort Inn Chula Vista is centrally located minutes from downtown San Diego via the trolley San Diego's Gaslamp. Petco Park and the San Diego Convention Center. The San Diego Zoo, Sea World San Diego, Seaport Village and Old Town San Diego are all less than 15 minutes away. The hotel is also convenient to Tijuana, Mexico. Whether on business or pleasure, you will enjoy such amenities such as complimentary wireless high speed Internet, complimentary USA Today newspaper, free local calls, microwave and fridge in all rooms, etc. 100% smoke free hotel.